We have a number of folks who work for the prison system and minister as employees. Every Thursday Allen Hons visits the local prison in Karnes City to minister to inmates there. 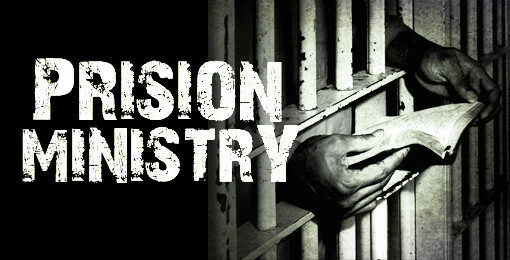 If you are interested in the prison ministry, please see pastor or Bro. Allan Hons for opportunities.